After reporting on the local tech-business scene for more than three years, thumbsup.in.th celebrates it’s third anniversary with the organization of an annual tech conference named the “Spark Conference”. The conference brings together many leading speakers from organizations around the world to share their vision under the “2013 Year in Review & What’s next in 2014?” theme. This event is planned on the 24th of January at Scala Theatre Siamsquare, Bangkok, Thailand. 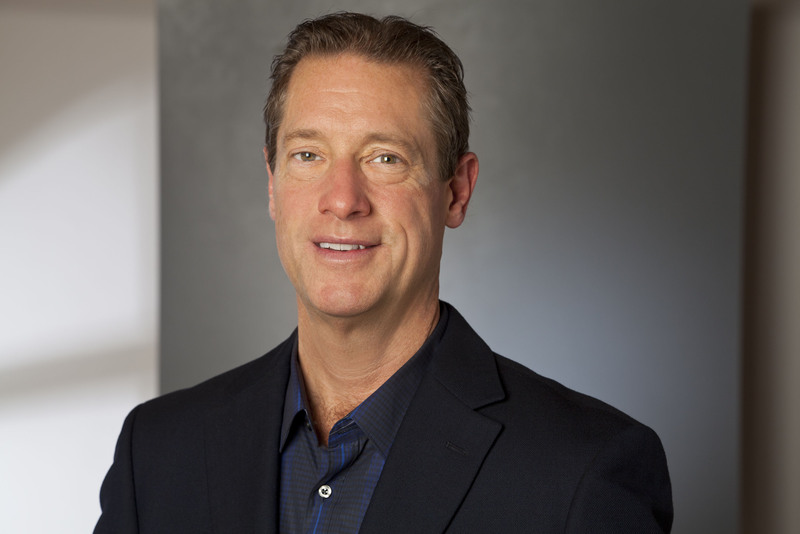 David Meerman Scott is a marketing strategist, bestselling author of eight books including three international bestsellers, advisor to emerging companies, and a professional speaker on topics including marketing, leadership, and social media. He’s an internationalist, having delivered presentations in 39 countries. David’s book “The New Rules of Marketing & PR” opened people’s eyes to the new realities of marketing and public relations on the Web. An international bestseller published in 26 languages, “New Rules”, with more than 300,000 copies in print, is a modern business classic. He is also the author of “Real-Time Marketing & PR”, now in its second edition, “Newsjacking,” and the hit book “Marketing Lessons from the Grateful Dead” (written with co-author Brian Halligan, CEO of HubSpot). Pornthip Kongchun – joined Google in 2005 and serves as Head of Thailand Marketing, responsible for overseeing and managing Google’s business in the Golden Kingdom. 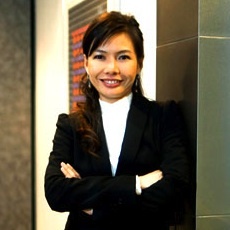 Prior to Google, she was a Partner Manager for Microsoft Business Solutions, where she was responsible for building the Partner Ecosystem as well as selling and promoting Enterprise Resource Planning and Customer Relationship Management to a variety Thai SMEs sectors. With significant experience in the tourism industry, Pornthip has established the online travel agencies passionasia.com and hotelsthailand.com, worked closely with key stakeholders in travel to build effective eCommerce platforms and served as a Project Manager for the Tourism Authority of Thailand. Paul Srivorakul is a serial internet entrepreneur and investor based in Bangkok, Thailand. He is the Regional CEO of aCommerce, a full service end-to-end eCommerce solutions provider in S.E. Asia. 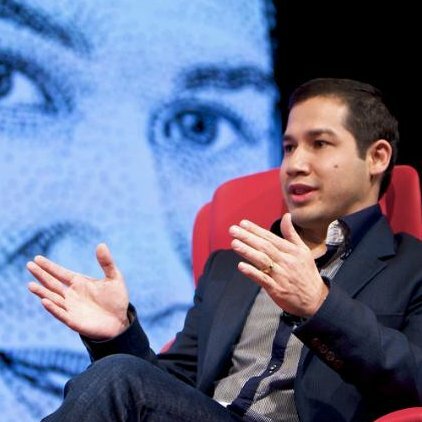 He is also the Co-Founder & Executive Chairman of Ardent Capital, an early stage internet private capital fund focused on S.E. Asia. Paul has raised over $20 million for his past three internet ventures and exited them at an accumulative value of over $100 million. Willis Wee – The founder of Tech in Asia and an entrepreneur since the age of 19. He ran an educational center for five years before selling it to his other partners. He also has experience in both traditional and digital advertising, thanks to his mentors at DDB Singapore . He loves roller-skating, coffee, late night outings, and just staring into space. He is currently building Tech in Asia, an online technology media company that reports about the latest happenings in Asia’s tech and startup scene. “thumbs up” is a leading tech blog from Bangkok, Thailand. We have been reporting on local technology, social media movement and digital business since early 2011. Our content has been syndicated by the top publications in Thailand. We are tech professionals who have been in the industry for over a decade, earning our stripes from many leading tech companies. We decided to call our blog “thumbs up” from our experiences of discovering great news, loving it, and wanting to share it all with Thai techies.